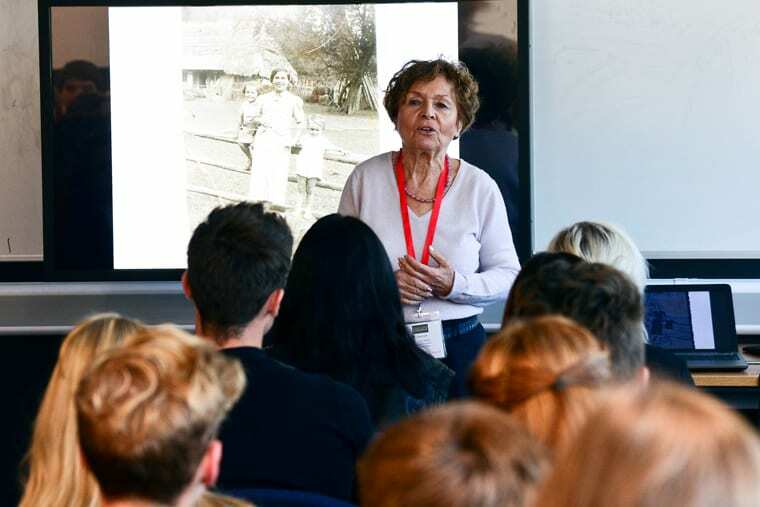 Inspirational speakers, including a Holocaust survivor and a kidney transplant patient, have visited A Level students at Nelson and Colne College as part of a day focused on future choices and aspirations. HE Conference Day, which is now in its second year at NCC, gives students the opportunity to explore specialist subjects and get a taste for higher education. Students are taken off timetable for the day and asked to choose four sessions from a diverse timetable of events that will help them with their progression to University or a career. Gifted and talented students from local secondary schools are also invited to take part in the event. Visitors included former student Jo Glover, who is senior designer at Victoria and Albert Museum, Janine Webber, who shared her touching Holocaust Survivor Testimony, and Lorraine Pooley, better known as Purple Chick, who explained the importance of organ donation and her experiences of living with Polycystic Kidney Disease. Other sessions included “Malcolm X and The Black Panthers”, “Life Behind Bars” and “Advances in Understanding and Treating Human Diseases”. James Cundill, who has worked on films such as Harry Potter and The Deathly Hallows, Gravity and The Chronicles of Narnia, also gave a fascinating insight into his roles as a film editor and visual effects designer. A Level student Molly Aspinall, 17, said: “It is a really good day because it offers you loads of opportunities and you can put it on your personal statement for University. It’s made me think about what I want to do in life and that now is the time to make these decisions. And alumna Jo Glover said: “I have done a talk about my career to date, from graduating from Nelson and Colne in 2002 to my current role at the Victoria and Albert Museum. It is really important come and give back, especially if you have come from a small town and have moved to the city – it can be quite daunting and exciting! 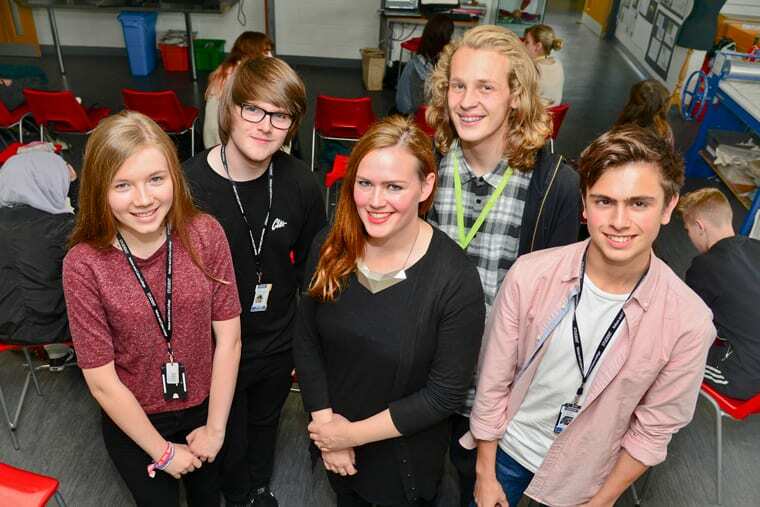 Nelson and Colne College is dedicated to helping students think about their future and develop as rounded individuals – and HE Conference Day is just one of many enrichment opportunities on offer. 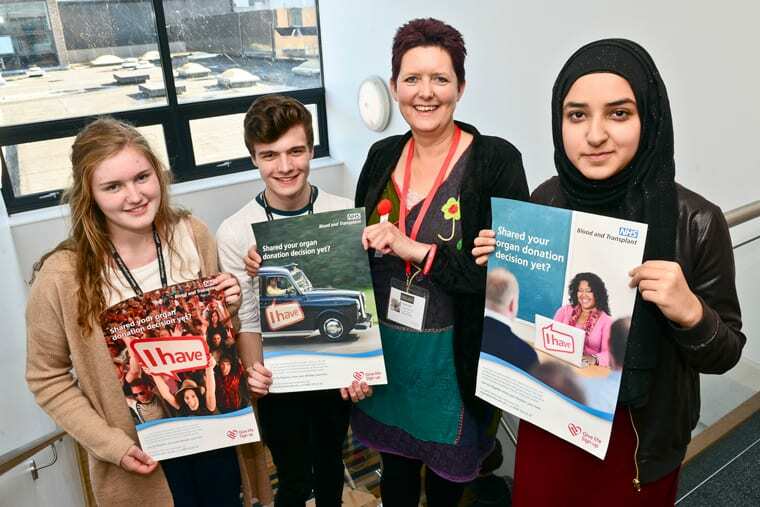 From extra-curricular activities, to pre-professional programmes, to educational trips, there is plenty available to encourage students to think about their next step after college. Nelson and Colne College has celebrated a 100% pass rate in A Level studies for the fourth consecutive year, with students progressing to some of the top universities in the country – including the University of Warwick, Newcastle University, and Hull York Medical School. Alternatively, you can visit the college at its upcoming open day on Monday 9th November from 5.30pm to 7.30pm.